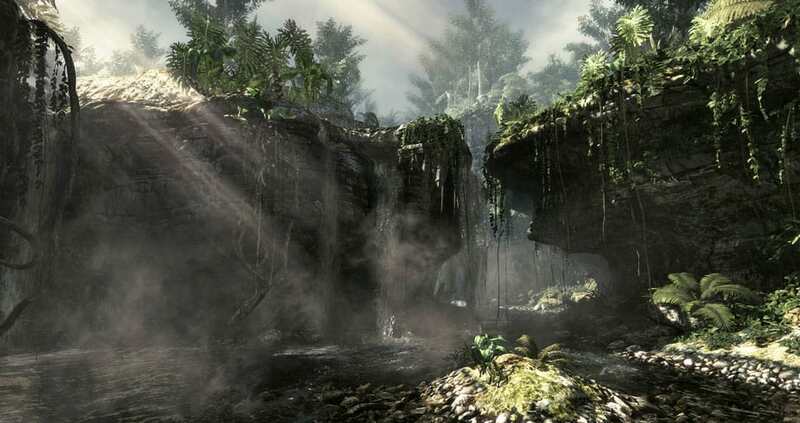 The franchise that has defined a generation of gaming returns in Call of Duty: Ghosts for Xbox One, PlayStation 4, Xbox 360, PlayStation 3 and PC. 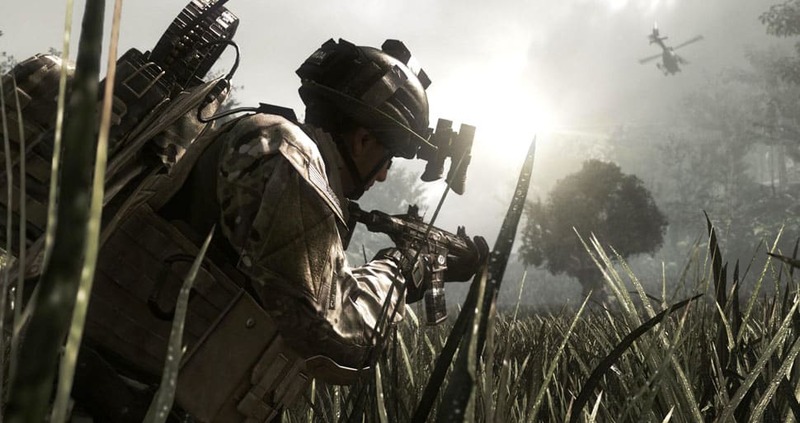 Developed by Infinity Ward, creators of the original Call of Duty and the ground-breaking Call of Duty: Modern Warfare series, Call of Duty: Ghosts is set to raise the bar once again as it ushers in the next generation of the legendary first person shooter series. 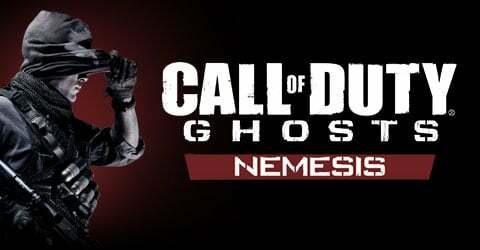 Call of Duty: Ghosts will deliver an intense and all-new gameplay experience, armed with a new story, setting and cast and powered by a new next-generation Call of Duty engine. 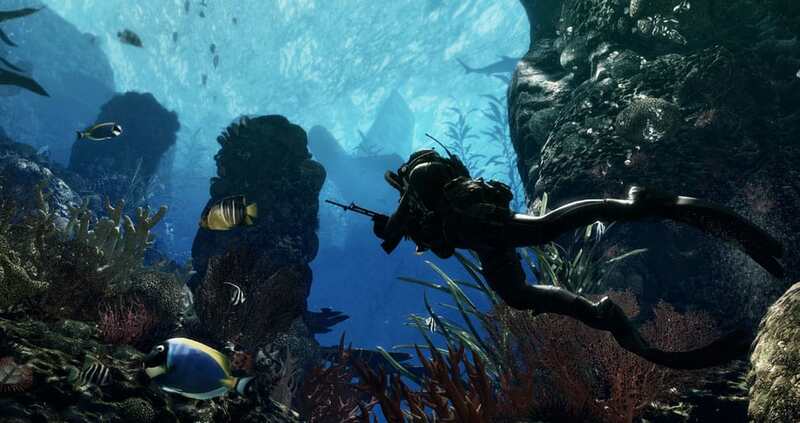 The campaign in Call of Duty: Ghosts sees you outnumbered and outgunned, as the underdog in a world that has been turned upside down following a massive event. 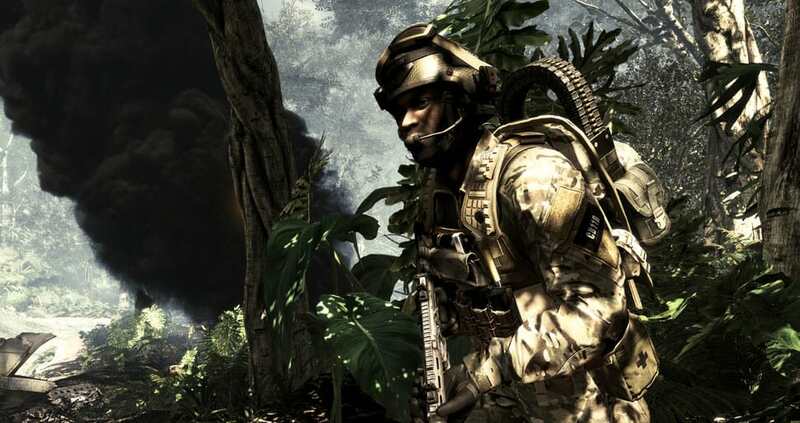 As one of the few remaining Special Ops soldiers, you'll lead the fight against an emerging new global power. Multiplayer is also reborn in Call of Duty: Ghosts, letting you truly create and customise a soldier - and not just a class - for the first time. The maps will change mid-match too, with dynamic events that will call for a severe change in tactics as the map itself transforms around you. Plus new Squads mode lets you build and lead an AI team into battle, while Extinction is a new 4-player mode that sees you take on a deadly alien threat. Lock, load and Buy Call of Duty: Ghosts today! 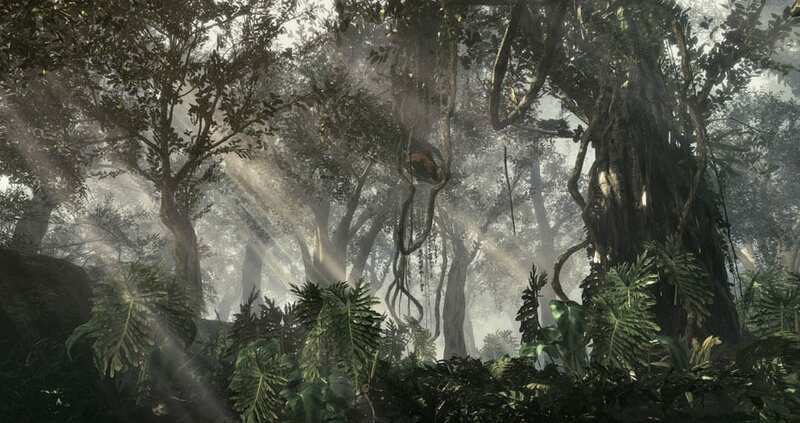 Extend your tour of duty with the Call of Duty: Ghosts Seasons Pass. Not only will you gain access to all four epic Map Packs released in 2014 at a reduced price, you'll also receive the bonus Team Leader Digital Pack! Plus, when you move on to your next generation console, the Season Pass will come with you! ONSLAUGHT, DEVASTATION, INVASION & NEMESIS. Each pack will offer up new multiplayer maps, bonus weapons and a unique four-part episodic Extinction experience. Grab the GAME Exclusive Limited Edition of Call of Duty: Ghosts and experience a dramatic new multiplayer map - Free Fall! Set in shattered skyscraper that is leaned perilously against an adjacent building, the high-altitude, close-quarters action of Free Fall offers up new and unique gameplay challenges that will test even the most seasoned Call of Duty veteran. Become one of the elite with the Call of Duty: Ghosts Prestige Edition, packed with a must-have 1080p HD Camera, bonus in-game content and Season Pass, plus more Call of Duty collectables! Grab the Call of Duty: Ghosts Hardened Edition for even more in-game action with bonus content and access to all the DLC, plus more Call of Duty collectables! A brand new game mode comes to Gall of Duty: Ghosts... Extinction is a new cooperative mode for up to 4 players and introduces a new sci-fi element to the series. Blending fast-paced survival action, scavenging and classic shooter base defence, Extinction puts you on the front line against deadly alien creatures! Arm yourself with the most important weapon you need in multiplayer battles - limited edition Call of Duty: Ghosts headsets from Turtle Beach! Designed for comfort and versatility, this range of headsets will keep you playing harder and longer, and are flexible enough to be used with other apps and devices, too! Download the Ghosts straight to your PC. Choose the Call of Duty: Ghosts - Freefall Edition of the game, or grab the Call of Duty: Ghosts Digital Hardened Edition for the bonus content including the Ghosts Season Pass, Free fall map and more! The Call of Duty Ghosts Strategy Guide offers tactic and advice on everything from the campaign and customisation, to multiplayer and all the maps! Grab the Limited Edition for a special hardbound cover with exclusive artwork and two exclusive embroidered fabric patches to wear with pride!